Last day to drop or withdraw from a regular length semester course without evaluation. To alter your original schedule, students must follow the procedures published by the Registrar's Office. Courses that meet less than a complete term have different drop dates. Refer to the refund schedule for dates for all other course lengths or contact the Registrar's Office with questions. Transactions must be completed by 4:30 p.m. Central Time on the final day of any registration, add/drop, withdrawal, or refund period. 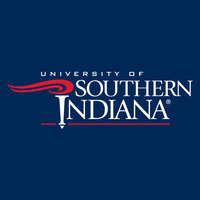 For more information, contact the Registrar office at 812-464-1762, or visit www.usi.edu/registrar.